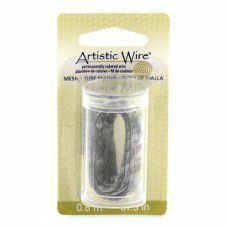 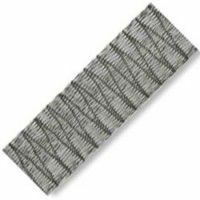 Pre-woven wire mesh can save you time with your jewellery creations. 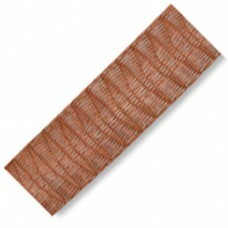 Choose from a variety of thicknesses for the look you desire. 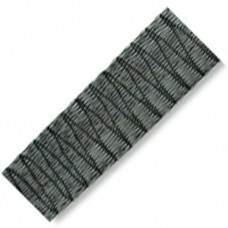 There is also a range of colours and lengths making it easy to find the right wire mesh for your particular project. 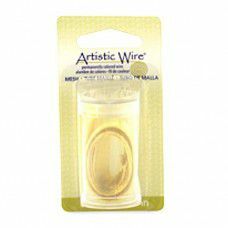 It saves you precious time and effort when making jewellery.